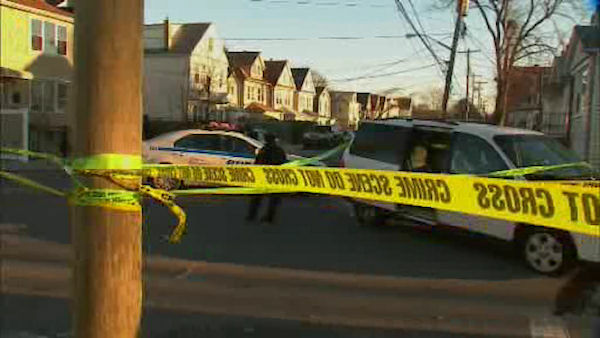 JAMAICA, Queens (WABC) -- Two people are recovering Monday night after an argument turned violent. One person was shot and another was hit in the head with a shovel in Queens. It happened around 2 Monday afternoon in Jamaica. Two vehicles at the scene were also found damaged. Police are still investigating what prompted the violence. Both people involved were taken to the hospital with non-life threatening injuries.